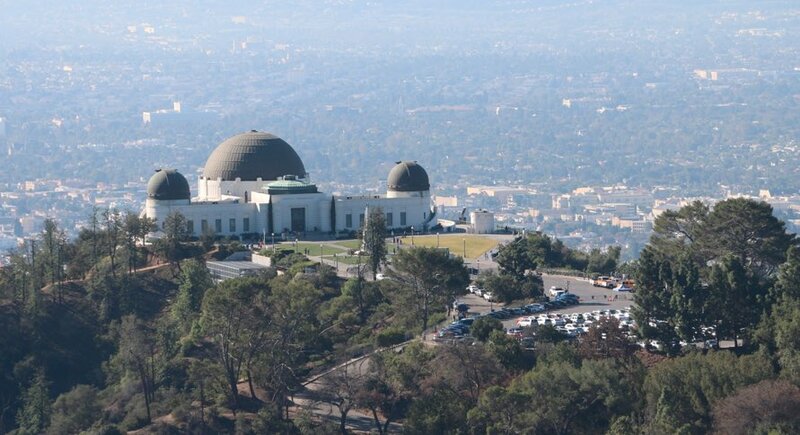 In addition to great monthly programs like their Public Star Parties and Sunset Hikes, the Griffith Observatory hosts a monthly forum where some of the most amazing phenomena in the known universe are explained and discussed. It’s called All Space Considered and it takes place on the first Friday of every month, hosted by the Observatory’s curational staff. Discussion panels tackle current astronomical events and space-related topics, with previous events examining issues like water and Mars, the slow death of the Universe, the salty seas of Europa, and extrasolar planets (to name just a few). Oh, and you can pretty much always expect loads of gorgeous astronomical images to be on display. Best part? Attendance is free (with seating available on a first-come, first-served basis). All Things Considered is held inside Leonard Nimoy Event Horizon at Griffith Observatory. The next event is scheduled for August 4, 2017 from 7:30 to 9:30 p.m.
For more information, visit the official observatory website.